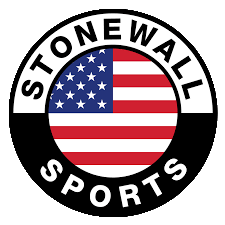 Stonewall Sports is an LGBTQ & Ally community-based, non-profit sports organization founded in 2010 that strives to raise funds for local non-profit organizations. Our league values each player for who they are and what they bring to the leagues community. Our Vision: We believe every person should have the ability to feel comfortable being oneself in organized sports. Our league will value each player for who they are and what one brings to the leagues community. We also believe organized communities have the ability and responsibly to support others in need. 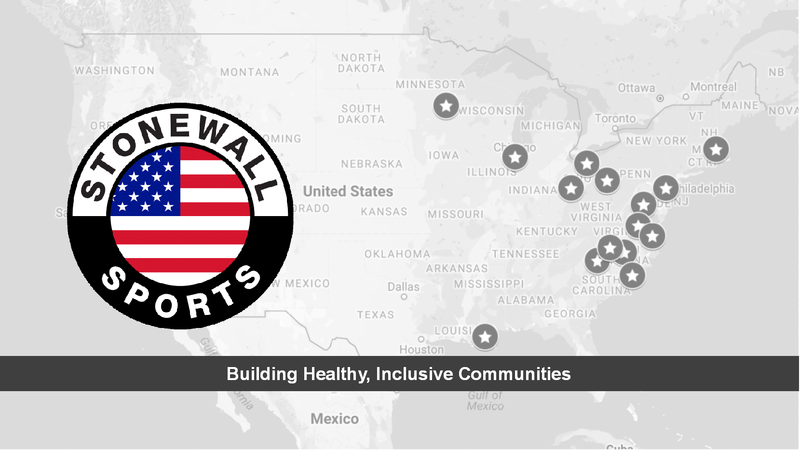 Our Mission: To provide an inclusive, low-cost, high FUN sport leagues that are managed as a non-profit with a philanthropic heart.